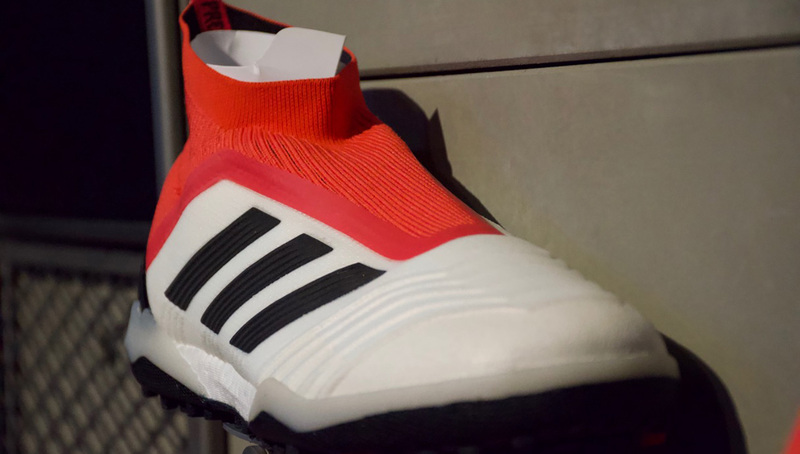 In yet another action-packed and star-studded tournament, Adidas’ Cold Blooded Tango League event in New York City not only showcased the icy line of boots from the Three Stripes, but also some of the Big Apple’s finest talents. 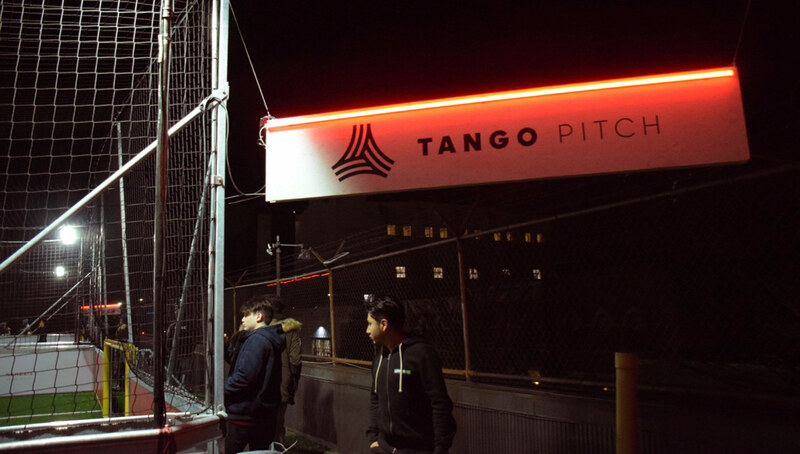 In what continues to be an increasingly innovative campaign for Adidas, the Tango League took to New York City on March 16 at the Upper 90 Queens facility for a night of intense competition. 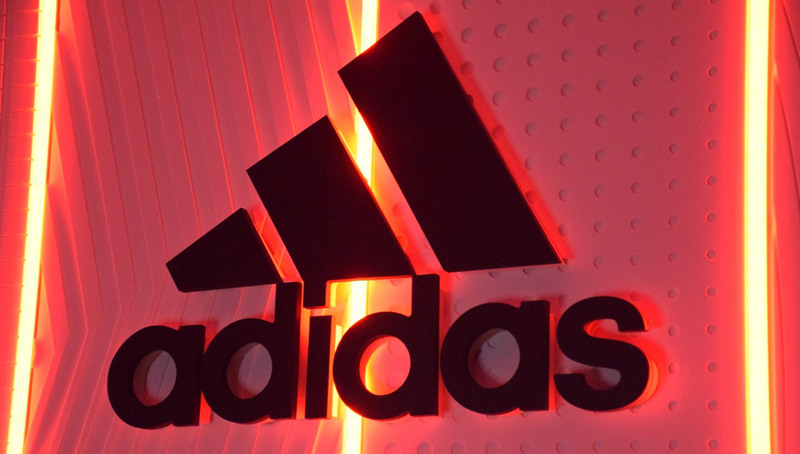 The venue was packed to check out some of the top local talent as well as Adidas’ Cold Blooded boots. 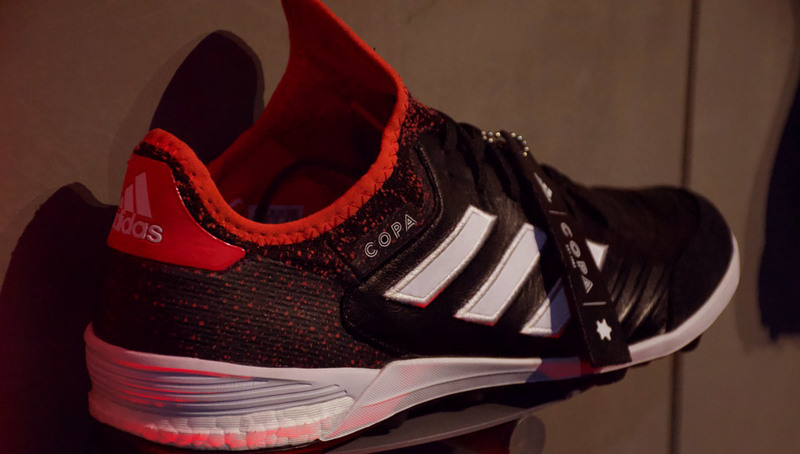 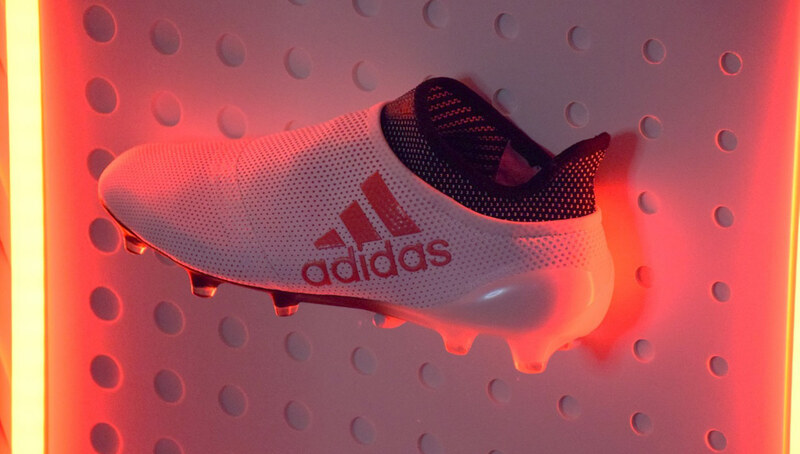 The line, which debuted in late January, features Adidas’ top models, including the Predator, X, Copa, and Nemeziz draped in hues of red and white. 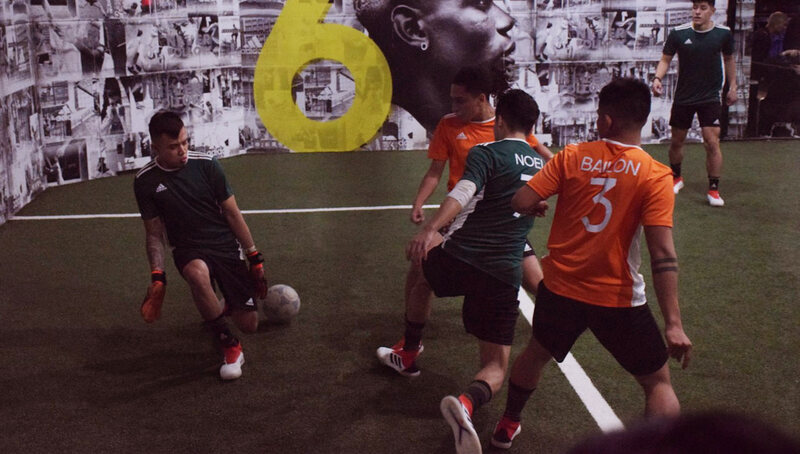 Special guests at the event included football skill and technique extraordinaire Mo Ali Heydarpour and reigning U.S. 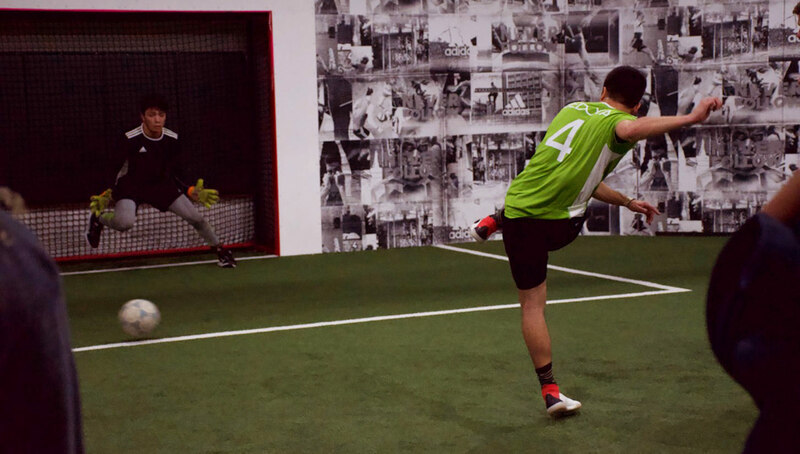 Tango MVP Mateo Durango, in addition to DJ Silet Addy providing some tunes. 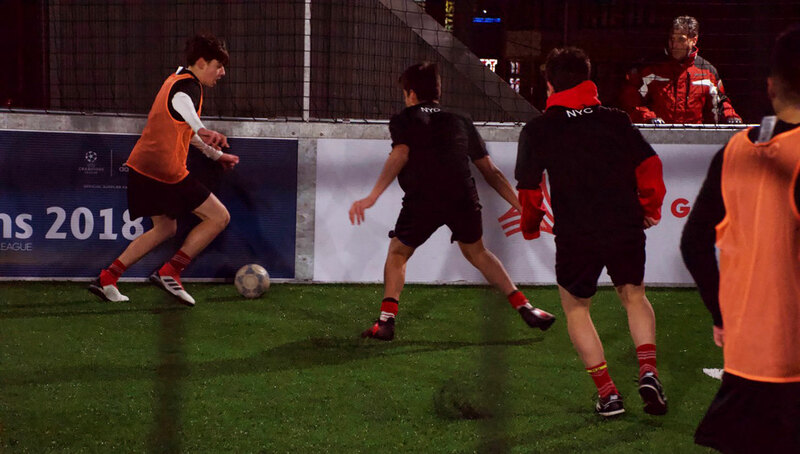 When all was said and done, it was Union Pacifica that took home the tournament crown, defeating Jersey Tekkerz 5-3. 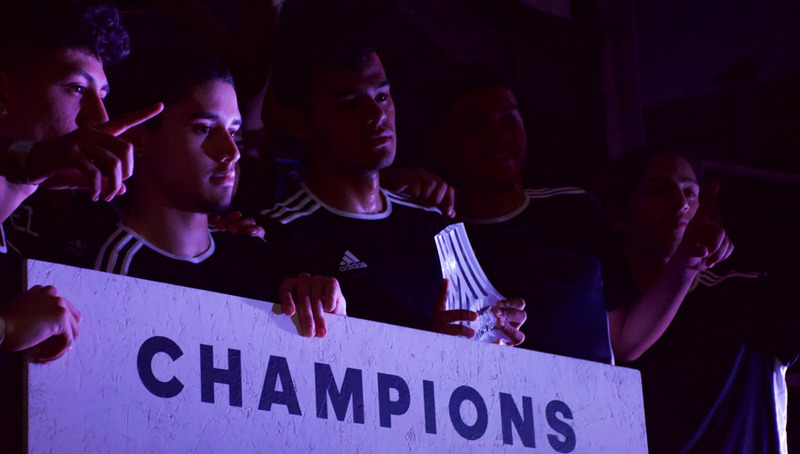 MVP honors went to Miguel Angel Bustos, who is a member of the New York Red Bulls U19 team. 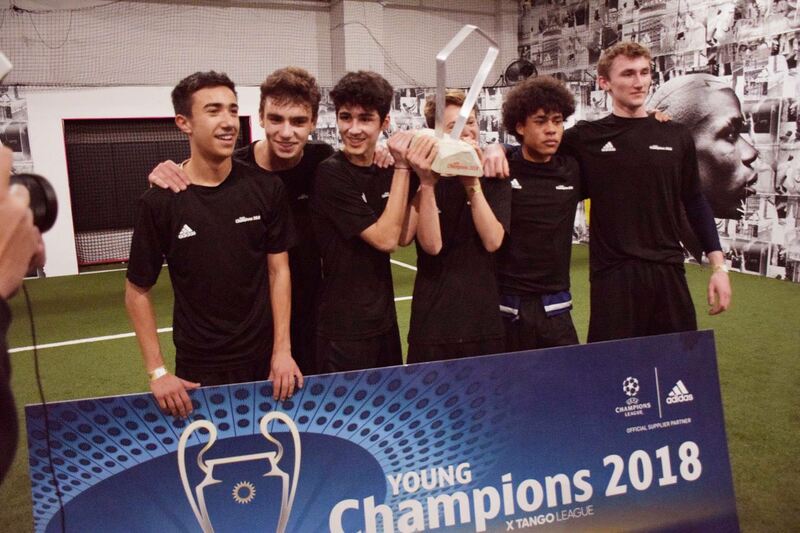 In addition to the Tango tournament, the event played host to the Young UEFA Champions Final, in which Downton United reigned victorious. 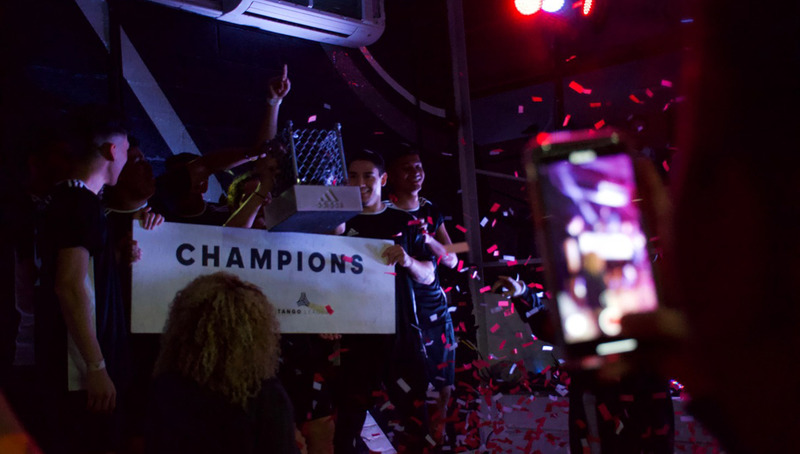 The squad will now head to Los Angeles for the National Final, where the winner will travel to Kiev for the Global Final during the Champions League Final. 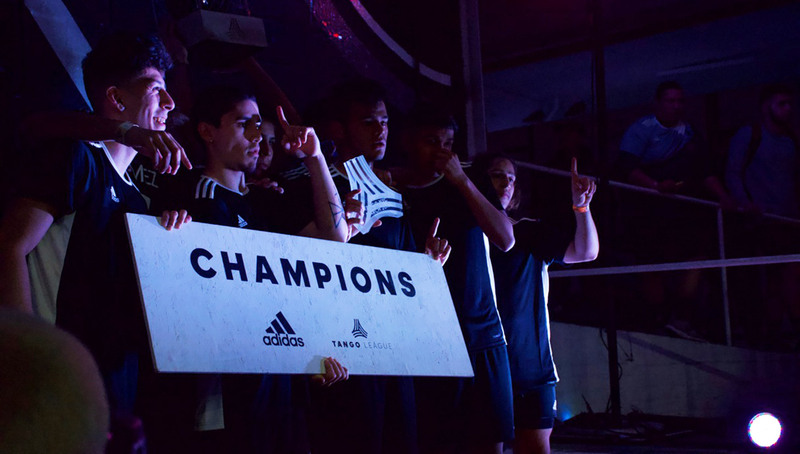 Once again this proved to be a successful Tango League event, with competition levels that matched the professional-yet-urban atmosphere provided by Adidas and Upper 90. 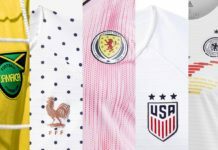 As we near the Global Tango Final in Russia this summer, the race to become U.S. MVP — which is determined by both tournament performance and social media score — intensifies by the day. 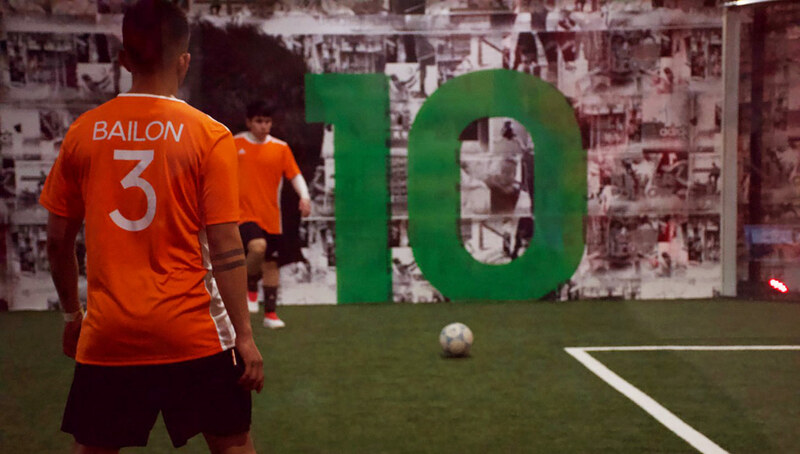 While it is yet to be seen if there will be another Tango League tournament before the Global Final, it’s safe to assume that plenty of ballers across the country will be fighting for that coveted spot in Russia. 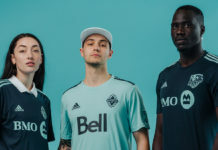 Photography by Patrick McKinney for Urban Pitch.